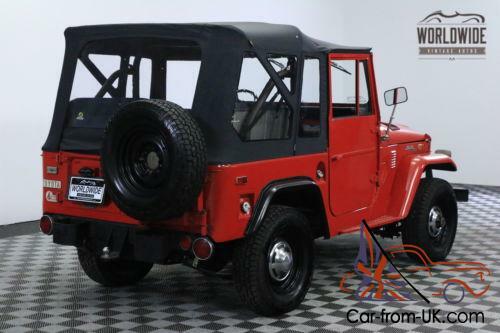 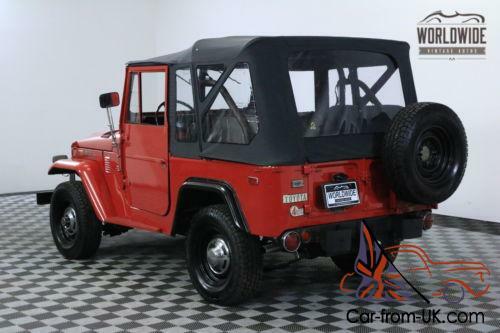 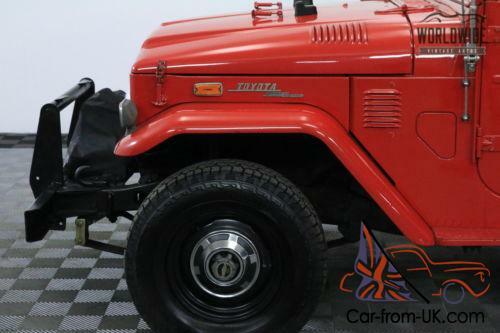 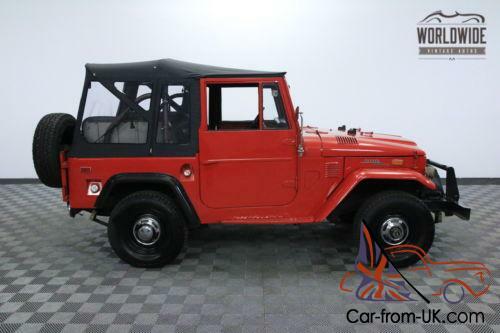 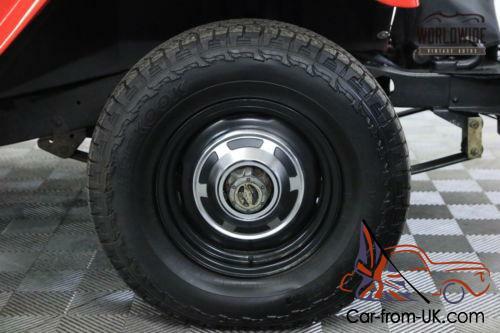 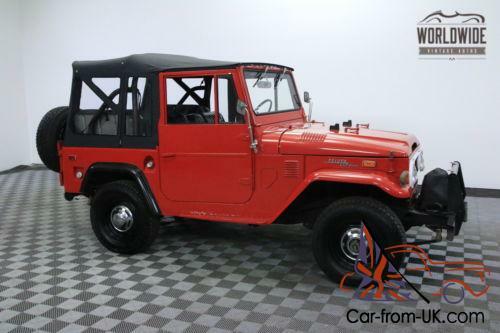 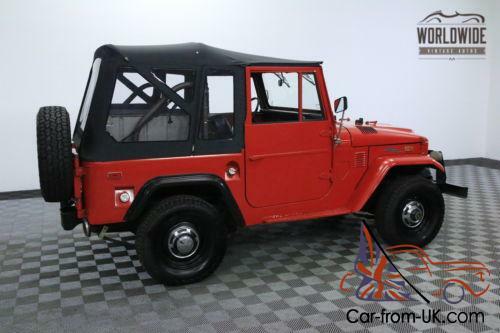 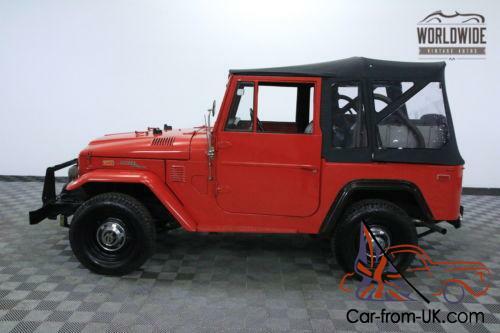 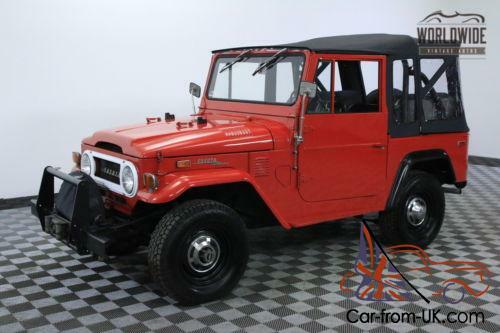 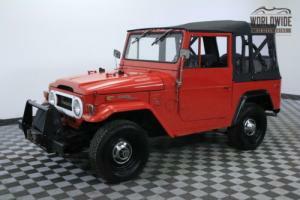 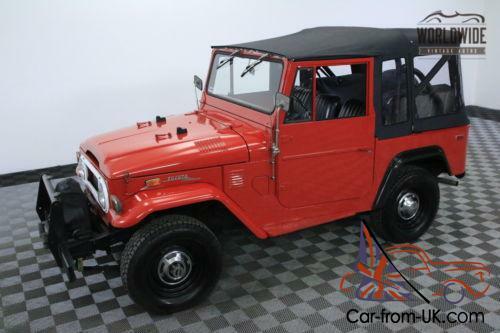 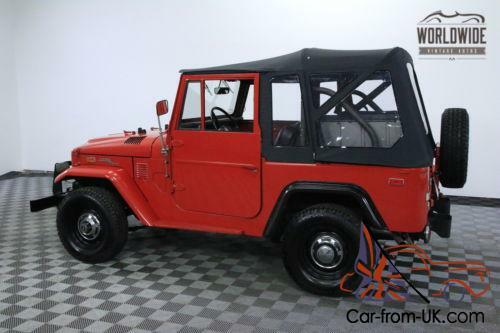 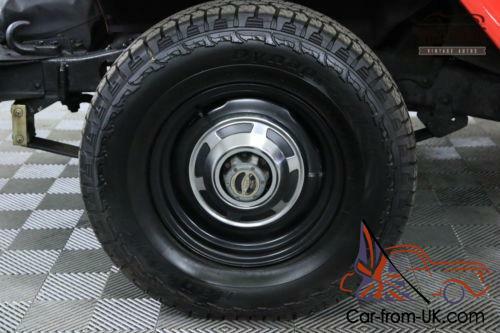 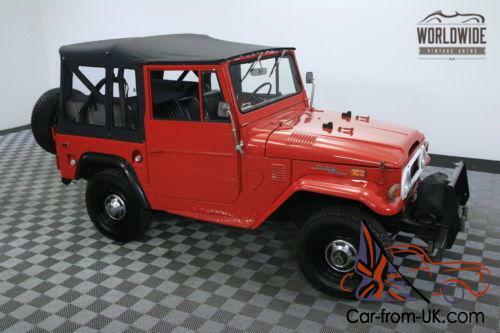 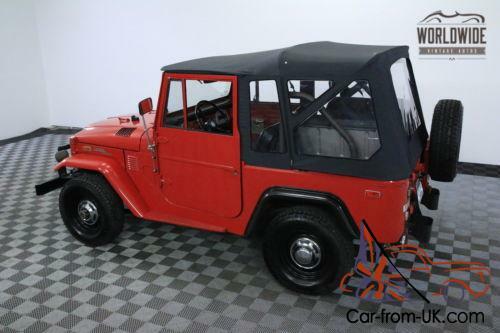 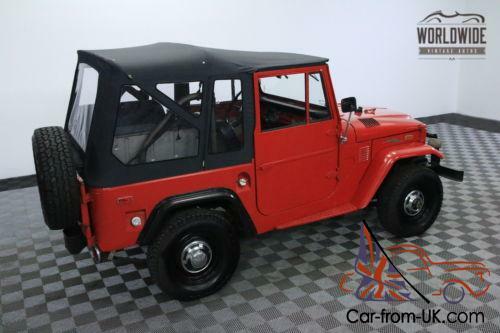 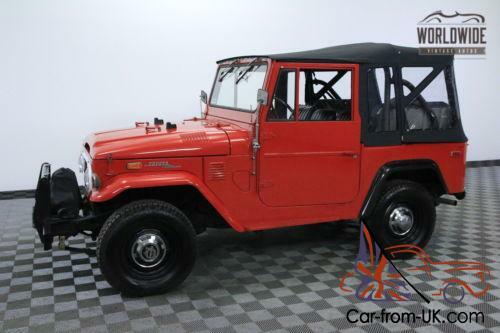 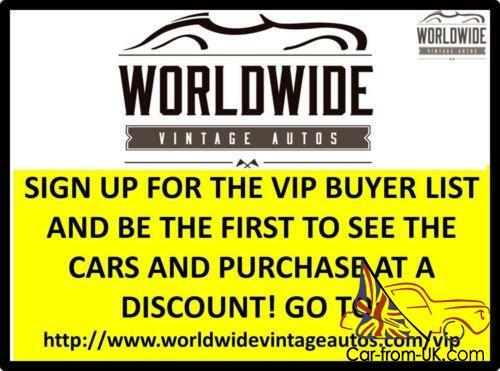 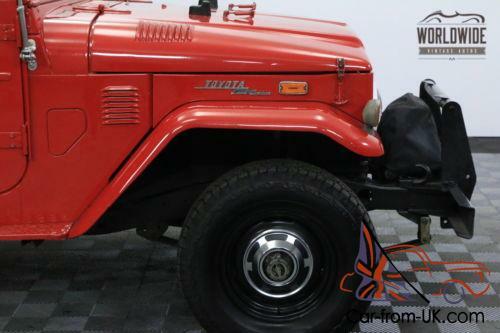 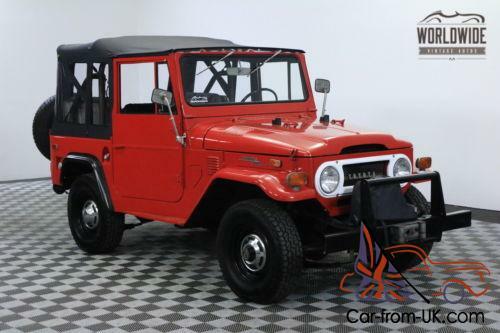 Worldwide Vintage Autos is pleased to present this 1972 Toyota Land Cruiser FJ40. 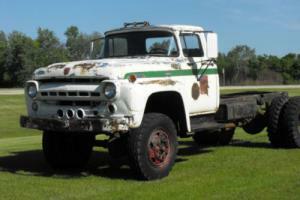 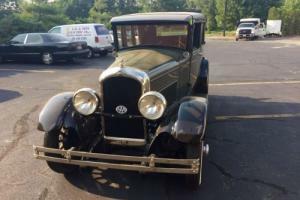 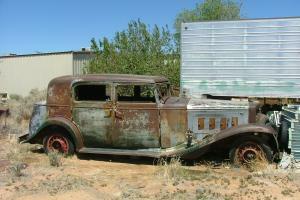 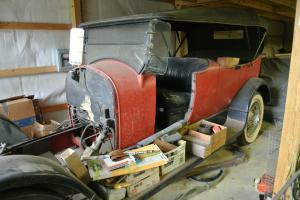 We scour the country for vintage cars and trucks like this and we rarely come across one like this! 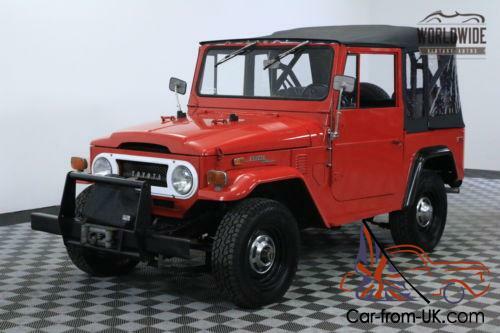 You must see and drive this rare Toyota! 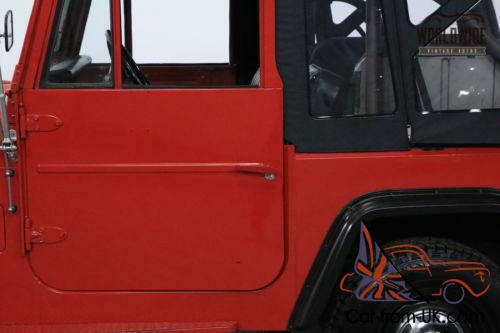 -Front winch bumper with winch.